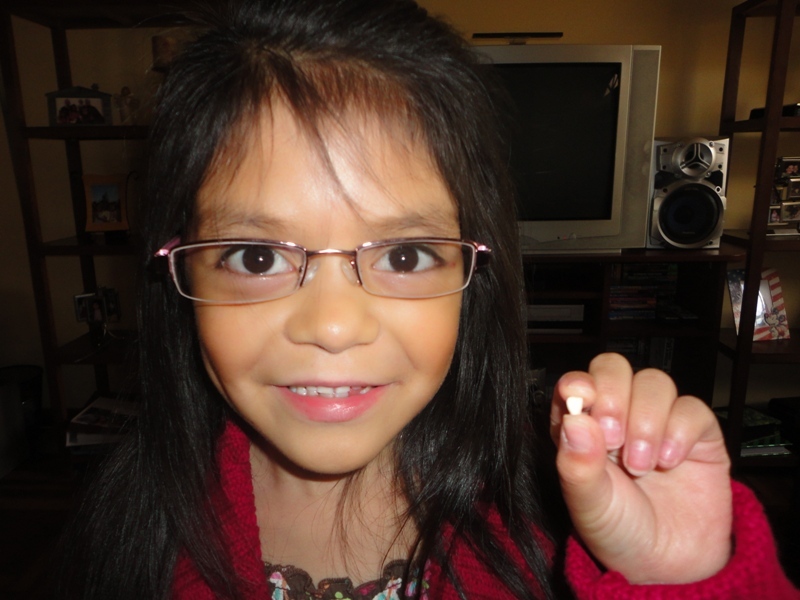 It’s been awhile since one of the girls lost a tooth so we thought we would post the loss of Natali’s 3rd tooth! She pulled it herself even though she was told to leave it alone! This week (actually the entire month) has been a crazy one in Cusco. Today is Cusco’s anniversary and they celebrate it by celebrating nearly the entire month of June. But today, the 24th, they celebrate by reenacting an Inca ritual called “Inti Raymi”. It is a festival to commemorate the sun god – Inti. 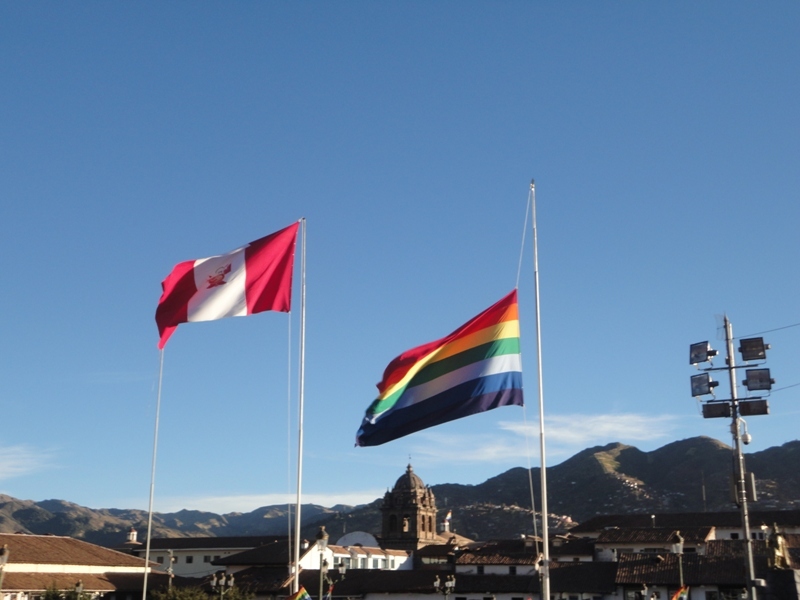 Today they will celebrate nearly the entire day in downtown Cusco.